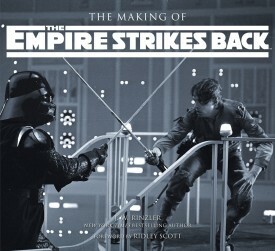 I love a good ‘making of’ book. 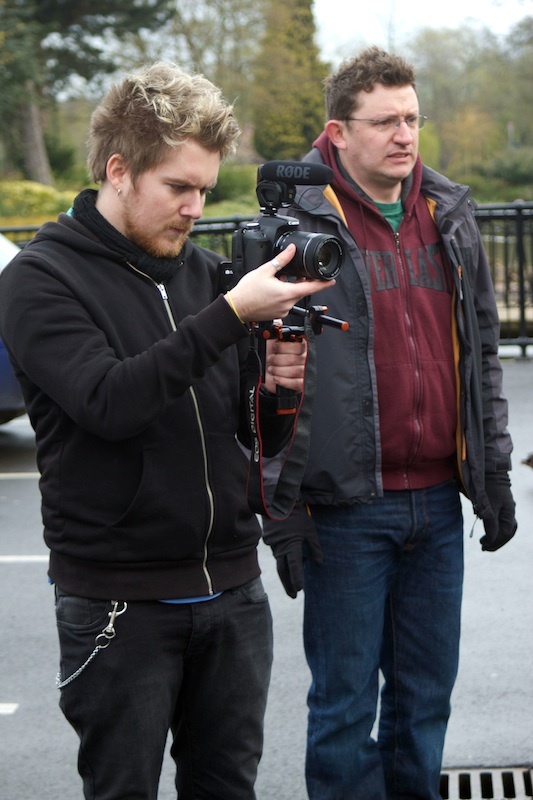 Even if the film it’s about is rubbish, you can usually learn something, so long as it’s not one of those cheap cash-in books that relies mostly on reproducing the script and the press kit. DVD extras can be great, but an in-depth book can be so much more immersive; you almost feel like you’re part of the crew by the time you get to the end. Here, in my opinion, are five of the best ‘making of’ books. If you’re looking for a Christmas present for the filmmaker in your life, you could do worse than tracking down one of these tomes. I can still picture the shop I bought this in when I was thirteen years old. Spielberg’s paleo-blockbuster was one of the major cinema events of my childhood, and along with this book it planted the idea firmly in young Neil’s mind that filmmaking might be a pretty cool thing to do when he grew up. Shay and Duncan, the writers behind the awesome Cinefex magazine, note in the acknowledgments that their publisher wanted “a book of substance and quality on the making of Jurassic Park”. 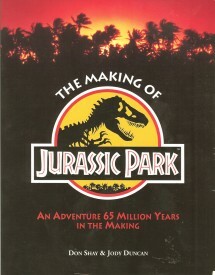 The pair delivered in spades, detailing every step of the journey that started with a best-selling novel, saw Stan Winston and his studio build the most sophisticated and convincing animatronics ever seen on film, took Spielberg and his crew onto a storm-lashed Hawaiian island, and ruined Phil Tippett’s career with ground-breaking computer-generated dinosaurs. But perhaps what inspired me most as a teenager were the 40 pages of storyboards reproduced at the end of the book, a showcase to Spielberg’s visual storytelling genius. I loved this book so much that I mimicked its style when GCSE Media Studies required me to write a journal about the making of my coursework film. 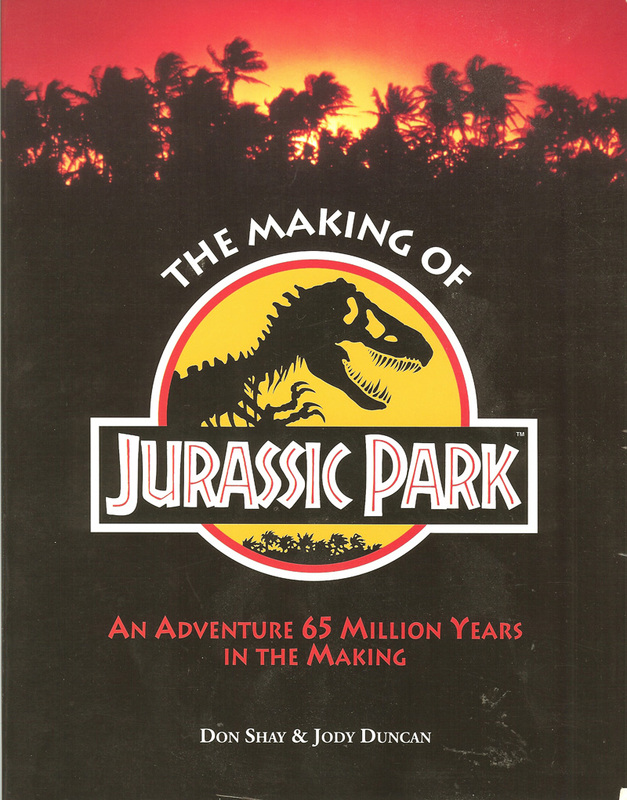 By the time I found this in my local library in the late nineties, I was already well set on the path to filmmaking, but I still knew little about how big films and TV shows were made, except what I’d read in The Making of Jurassic Park. 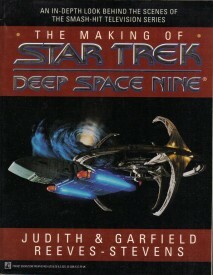 The Making of ST: DS9 was a detailed and informative guide to the process of making a high-end US TV series. Having recently tracked it down and re-read it, I found it just as interesting the second time around. While the business side of network TV has probably changed, and the days of off-lining on 3/4″ tape are long gone, much of the content is still relevant, and is backed up by extracts from call sheets, treatments and production memos. Kudos must go to the writers for covering oft-neglected subjects like the art and importance of editing, the role of stand-ins, and the financial reasons behind key creative decisions. This is the only book on this list which is unofficial, and while that means it lacks for pretty photos, it also means it doesn’t pull its punches when discussing the struggles and conflicts of the production. 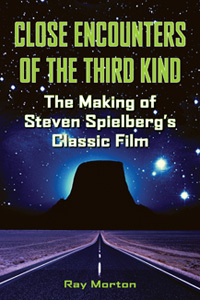 Engaging and well-researched, Morton’s book traces the origins of the UFO craze and Spielberg’s fascination with it, along with the steps in the young director’s career that brought him to the point where he could make this seminal sci-fi movie. Like many great films, Close Encounters’ production was a troubled one, with a budget that spiralled out of control as studio bosses – convinced they’d backed a dud – fretted and fumed. Two converted aircraft hangars in sweltering Mobile, Alabama, seemed like financial black holes as cinematographer Vilmos Zsigmond poured megawatts of light into them and the practical effects crew flew in a full-size mothership underbelly. Morton documents all the creativity and uncertainty in workmanlike fashion, and also uncovers the stories behind the re-releases and special editions. Not to be confused with the glossier and less substantial James Cameron’s Titanic by Ed W. Marsh, this 230-pager is an intimate account of Cameron’s journey from the depths of the Atlantic ocean to the excesses of the Mexican coastline set as he strove to tell a story that had gripped his imagination. Those intent on hating Cameron will dislike this book, which endeavours to counter the bad press he frequently gets by drilling to the core of the passion and determination which drives him. With a budget that climbed so high it required two major Hollywood studios to finance, Titanic was the biggest undertaking in motion picture history at the time, requiring a full-scale replica of the titular ship, hundreds of extras, hydraulic sinking effects, cutting-edge motion capture and 163 days of photography. 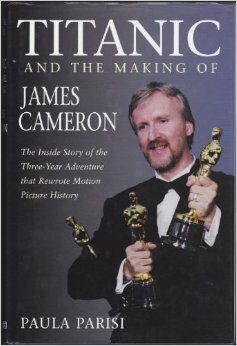 Whatever you think of the film, it’s hard not to be sucked in by the drama of this book, as Cameron battles against everything from nature to studio executives to complete what looks set to be a financial disaster, only to have it shatter box office records and scoop eleven Oscars. It’s not surprising that the most loved films in the history of cinema have some of the most comprehensive and beautiful ‘making of’ books ever published. It’s only surprising that it took 30 years for them to be written. Drawing on Lucasfilm’s extensive archive of interviews, Rinzler takes us almost day-by-day through the development, production and postproduction of the movies that would define cinema for a generation. Arguably echoing the films themselves, the third book is the weakest, as by then Lucasfilm had financial stability, and making the movies was no longer a huge risk. I was shocked by how difficult Lucas found it to fund Empire; although phenomenally successful, Star Wars had yet to make him much money and everyone thought the sequel would be a pale shadow of the original. All three books are beautifully illustrated with photographs both rare and familiar, concept art and storyboards. 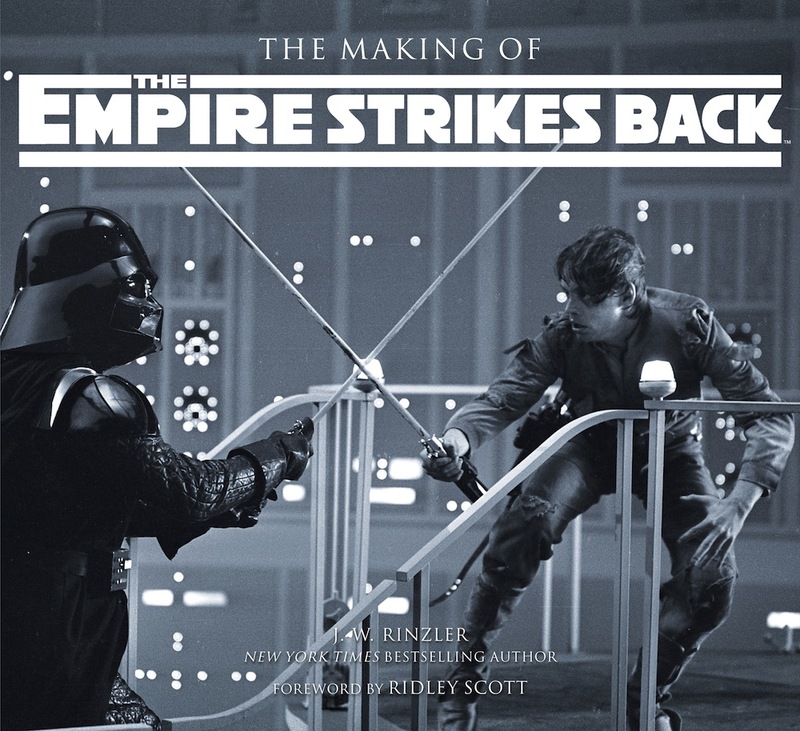 There are also extracts and summaries of early versions of the scripts, and the Empire book even includes an extensive transcript of on-set conversations from the day Solo’s descent into the freezing chamber was filmed. 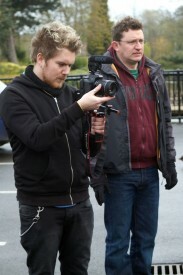 Essential reading for filmmakers everywhere. I’m sure there are some classics I’ve missed from this list. By all accounts, The Battle of Brazil: Terry Gilliam vs. Universal, Future Noir: The Making of Blade Runner and The Making of Ghostbusters are all excellent, but sadly I’ve so far been unable to get my hands on them. 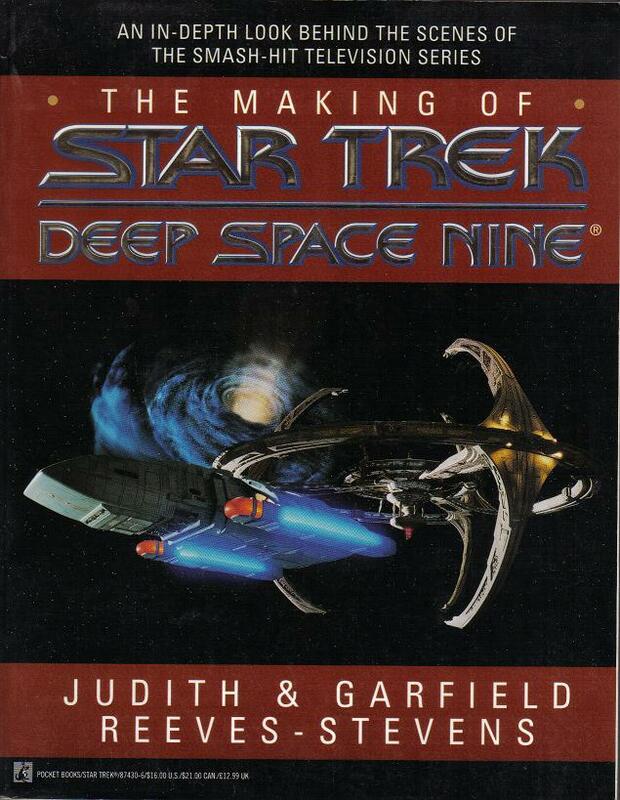 What are your favourite ‘making of’ books?